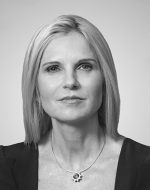 Magda Wierzycka is the Chief Executive Officer of Sygnia Group. Former Head of Institutional Business at Coronation Fund Managers and former CEO of the African Harvest Group. Financial Services Experience: 21 years. 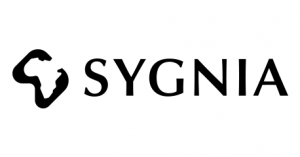 Sygnia is an innovative FinTech company based in South Africa and listed on the main board of the JSE. The company provides asset management, stockbroking and administration services, as well as a wide range of savings products, to institutional and retail clients. All that we do is supported by leading-edge technology platforms.